Mike Howerton chats this week with Ted Lerner. Ted talks about the World Pool Masters, Carlo Biado and his place amongst the Filipino players, the Mosconi Cup and the state of pool around the world. Tonight join us for a chat with the upcoming pool animal Shane Wolford, on the heels of his 5th junior title win in 7 years. Can you hear the howl? Alison Fischer updates us live from New York at the WPS event with press agent Ted Lerner. Multiple title holder Darren Appleton and Co. have started a revolutionary new “pro tour” in the U.S. and it’s making big waves. Join us for a chat with the always-exciting, international pool media representative Ted Lerner as we discuss this exciting new series of events. 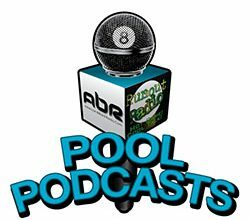 Mike Howerton chats with author and WPA media rep Ted Lerner about pool in the Philippines, The Ko brothers, and pool in general. 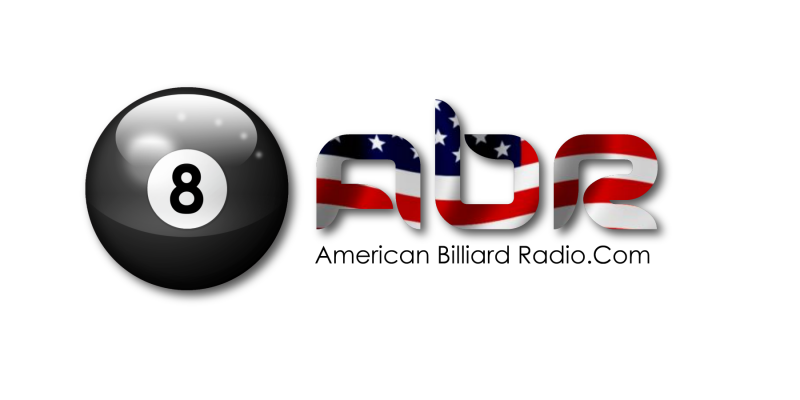 Mark Cantrill speaks with Abram Diaz about artistic pool players and their boycott-worthy issues with the promotion of their sport. Show Features: Ted Lerner, Mike Howerton, Abram Diaz, Mark Cantrill, David “Mr. Bond”, Scott Lee, Randy G.
Jerry and Mike talk to Ted Lerner about the World Championship and the overall pool scene in the Philippines.